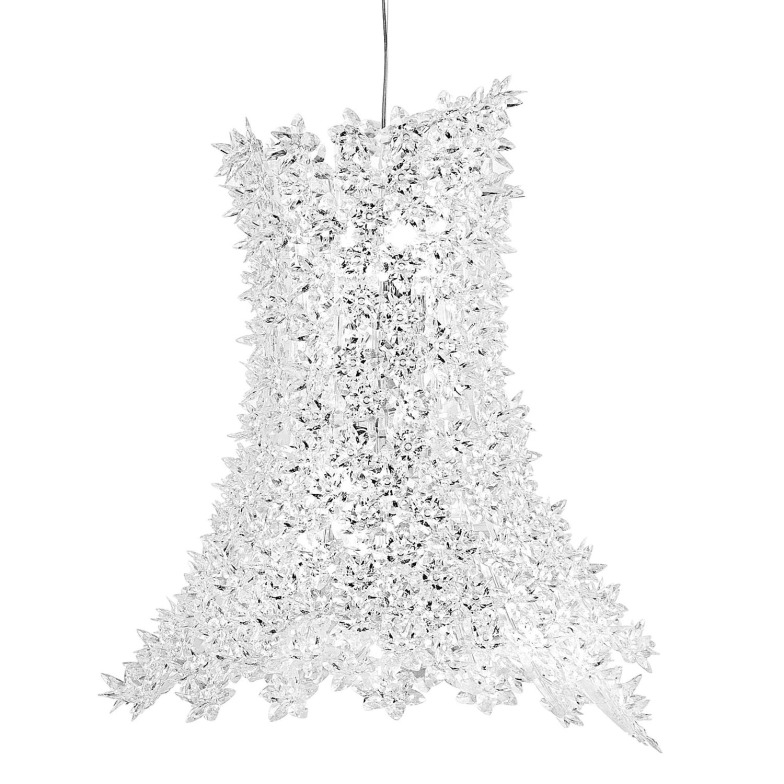 Floral pendant luminaire Bloom by Kartell now with new, fascinatingly glossy flowers. Delivery includes 9 x 33W halogen bulbs. Do you have a question about "Bloom"? How can we contact you?